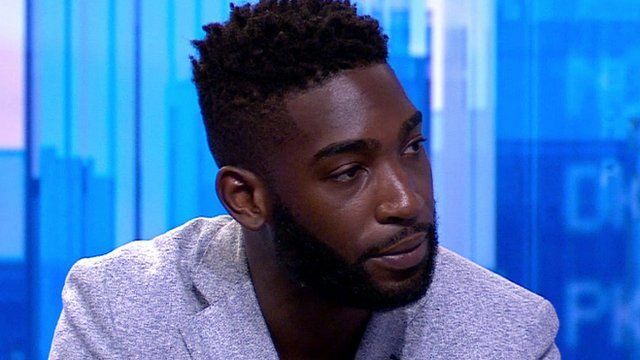 Tinie Tempah on 'true style' Jump to media player Rapper Tinie Tempah talks to BBC News about his role promoting British fashion, and what he thinks true style is. Is fashion feminist? Jump to media player A fashion academic explores the exploitation and celebration of women by the fashion industry. Fabrizio Gianni's fashion in Falkirk Jump to media player The work of renowned Italian fashion photographer Fabrizio Gianni goes on display in Falkirk. Meet the Sapeurs of DRC Jump to media player 1Xtra's DJ Edu has been to the capital of the Democratic Republic of Congo, Kinshasa, to meet the men they call the Sapeurs. Can Chinese fashion go global? Jump to media player Can China build a fashion industry of its own to rival that of the West? Inside London Fashion Week Jump to media player Do high end catwalk shows have any bearing on high street fashion? Pakistan's booming fashion industry Jump to media player The BBC's Shabnam Mahmood has been to the Pakistan Fashion Week event in London to see the fruits of the country's booming fashion industry. Rapper Tinie Tempah is known in the music industry for his sense of style. Now he has been chosen to be official ambassador to the London Collections Men fashion events, run by the British Fashion Council. He talked to BBC News about what makes British fashion stand out. Go to next video: Is fashion feminist?